*If you plan on throwing your own party (by purchasing general admission tickets) and plan to order pizzas, you MUST call 1 week in advance or you may not be guaranteed pizza when you arrive. All participants must have a waiver signed by a parent or legal guardian. NO EXCEPTIONS. Participants over the age of 18, with valid ID, may sign their own waiver. Can I bring a cake? Of course! 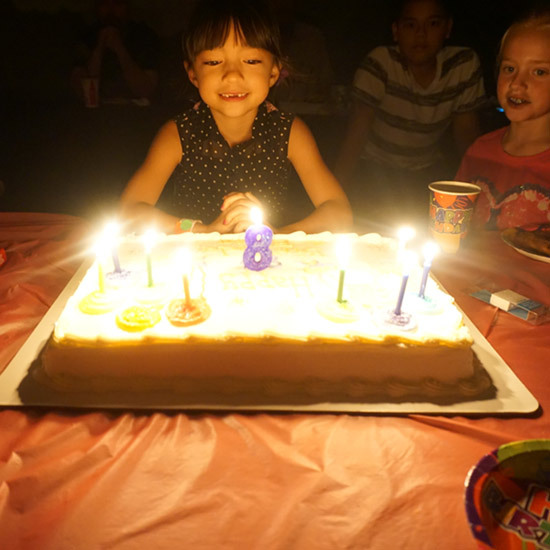 We allow you to bring desserts, such as cake or cupcakes, to celebrate your child’s birthday! However, we do not allow any other outside food or drinks, as we do provide them in our facility! How do I order more pizzas? We suggest that you order additional pizzas when booking your party! If you are unsure of any additional pizzas you may need at the time of booking, you should contact us 1 week before your party to order more. You may order additional pizzas the day of, but we cannot guarantee that we will have additional pizzas on hand. It is better to order pizzas as soon as you know you might need them! Do the guests have to wear the Drop Zone Jump Socks? Yes, we do require all guests to wear our jump socks. If they have a pair from a previous visit to our facility, they can bring them back and use them again. If you would like to purchase jump socks for your guests, they are $2.00 per pair. What if I have more than 1 birthday child? That’s no problem! We have done numerous parties for twins, siblings, friends, you name it! 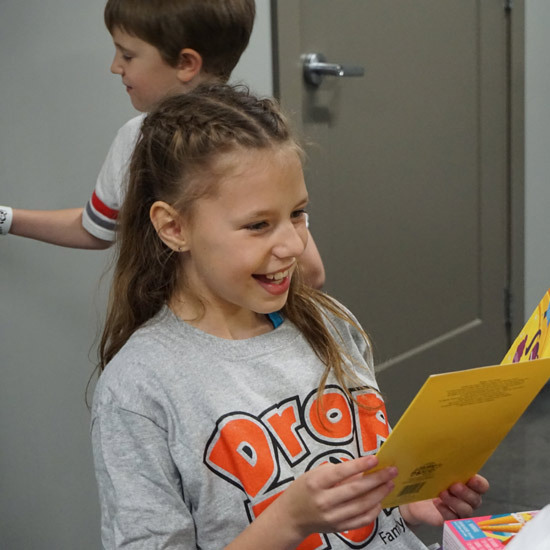 To have additional guests of honor, we would add the Drop Zone T-Shirt and Hurricane Tumbler on to your event, so all of the birthday children get the same gift! What if the guest of honor or other guests are Little Tykes? In this case, we would suggest booking the Supreme Package, that way all guests are able to jump for 60 Minutes! Guests are subject to be separated into each area by age, but can still be included in the package. Is there a paper waiver that my guests can sign? There is not a paper waiver. All of our waivers are signed electronically and stored in our system. The waiver can be sign by clicking the link at the top of our website or in the facility at the waiver stations! Waivers are valid for 1 year from the day you signed it. If it has been more than a year, waivers will need to be signed by a parent or guardian again. Can I sign the waiver for my guests? All waivers need to be signed by a parent or legal guardian. This is why we suggest parents sign the waiver on our website before arrival. If guests are over the age of 18, they can sign for themselves. Do adults have to pay if they are not jumping? Of course not! 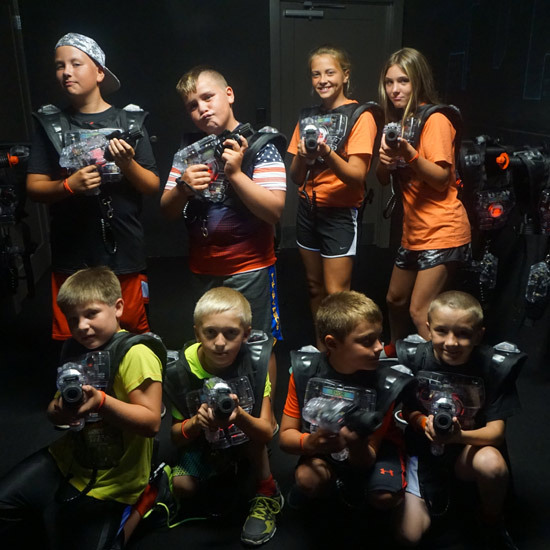 If you have guests that will not be participating in the jumping or laser tag, they are more than welcome to attend the party for no additional cost! Keep in mind, when inviting non-participating guests, that the capacity in the party rooms is 30 people. How do I pay? When booking the party, we require a $50 Deposit. Once you arrive, we will ask for the remaining balance to be paid. We accept cash or credit, no checks. How soon do I have to book? We ask that you book your event 2 weeks in advance, but no less that 1 week prior to the event date. What if I have to cancel? If the party is cancelled less than 2 weeks prior to the event date, your deposit will be forfeited. However, you may reschedule your party. When rescheduling, we allow 1 week for you to let us know what date your party should be rescheduled to. If we do not receive a new party date within 1 week of your original event date, the deposit will be forfeited. A complete and signed Drop Zone FFC waiver is required for ALL Guests. 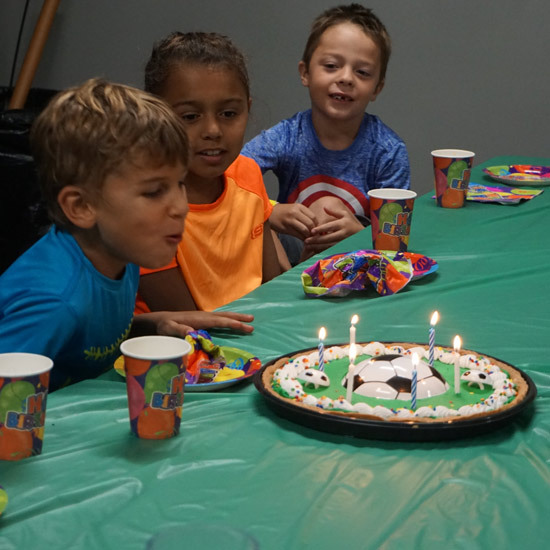 We ask that you schedule your birthday party at least 2 weeks prior to the event date but no less than 1 week. When rescheduling, you must do so before 1 week after the event or the deposit will be forfeited. Please have your party arrive 15 minutes early so your guest are registered and ready for the party! Please Note: Each coupon will be issued to a guests name. Coupon will not be valid unless used by specified guest! If name or expiration are tampered with in any way, coupon is invalid and will not be returned to you under any circumstances. As of January of 2018, black and white coupons are not being accepted, as they are 2 years old. We include coupons in our party packages as a party favor for your guests! We apologize for any inconvenience! We appreciate your business and enjoy making your birthday party unforgettable year after year!